My painting 'Bubble and Squeak' was shortlisted for the Artist of the Year 2019 award. In 2011 my painting 'Tearooms' reached the final shortlist of the Artists & Illustrators magazine Artist of the Year competition. 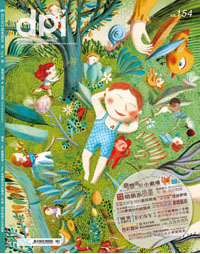 Taiwanese art magazine, DPI interviewed me for their February 2012 issue. 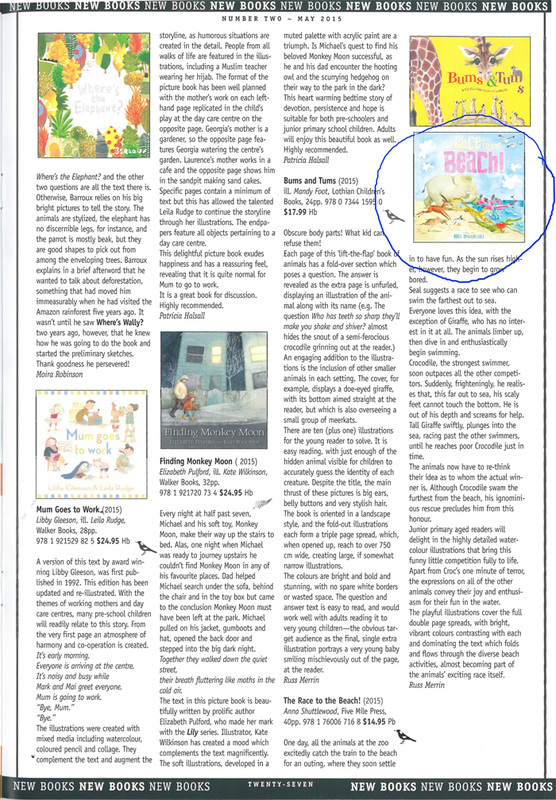 They published several pages dedicated to my artwork. _The magazine Artists & Illustrators asked me to design their 2010 company Christmas card. 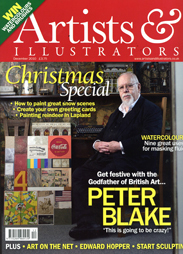 They also interviewed me and included a feature on my Christmas card designs in their December issue. You can read the full article here. 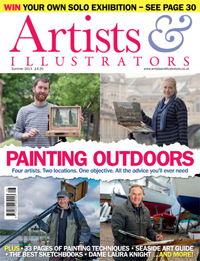 My painting 'Place in the Sun' was selected for the Picture of the Month in the Summer issue of the Artists & Illustrators Magazine.